A cavalcade of people, animals, objects, and more live on these pages. 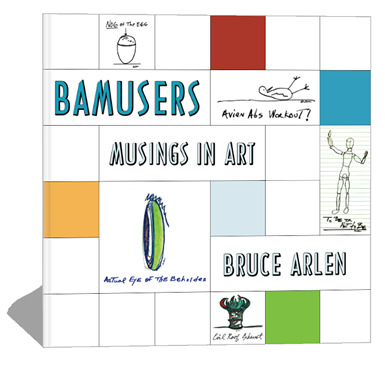 Enter the world of Bamusers created by Bruce Arlen, the original Bamuser. Through the years these special drawings have cheered and delighted Bruce’s family and friends. With over a thousand images, he was inspired and encouraged to share his art with you. This book features over 70 of those works. Open with care... inside these pages... you will be Bamused. Bamusers is available for purchase at Amazon in paperback or Kindle format. It’s also available in Nook format and now is on the iBookstore. BRUCE ARLEN has spent his career in the graphic arts industry first representing one of the finest lithographers in America and then as a partner in a Los Angeles design and advertising firm. 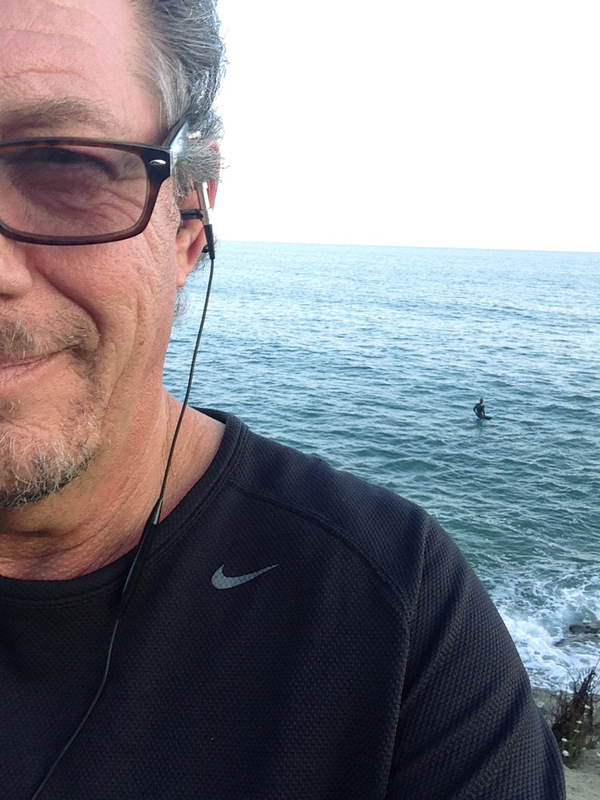 In that demanding world he has produced marketing and advertising material for hundreds of clients including Paramount Studios, Sony America, Vidal Sassoon, Herbalife, FedEx Kinko’s, Gallo Wineries, Honda, and The Walt Disney Studios. Bruce now lives in Cave Creek, Arizona, perched on the higher reaches of the Sonoran Desert where he continues to make art and conduct business.